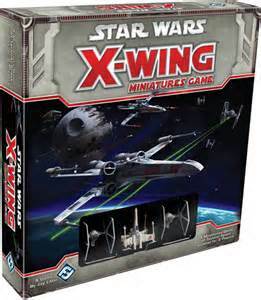 Fantasy Flight's X-Wing Miniature game is perfect. Straight out of the box, out of the packaging, it is perfect. An ideal marriage of tabletop logistics, balanced model stats, canon adherence for both movies and EU backgrounds, easy to learn, with all the fluidity of play from the original X-wing and Tie Fighter PC videogames. Do they "make it like the used to...?" ...for once the answer is YES! Now that it's been out for awhile, and wave 3 expansion is on the way, there should be more to do then just going head-to-head and bashing away at your opponents' ships and squadrons. There are events and tourneys and some great forum postings; but there could always be more. There is an imperial admiral taking on a shipment of Tie Advanced from a factory's freighter. (The capital ship and freighter are assumed present, both off board). The star destroyer launches a patrol of 3 tie interceptors to supervise and guard the transfer. Player 1 and player 2 both make up this patrol! 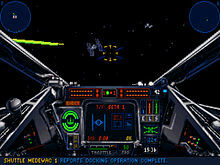 However, player 1 is a spy loyal to the Emperor and this particular Admiral has his own plans for these Tie Advanced. Tie Advanced x3 Tempest squadron. 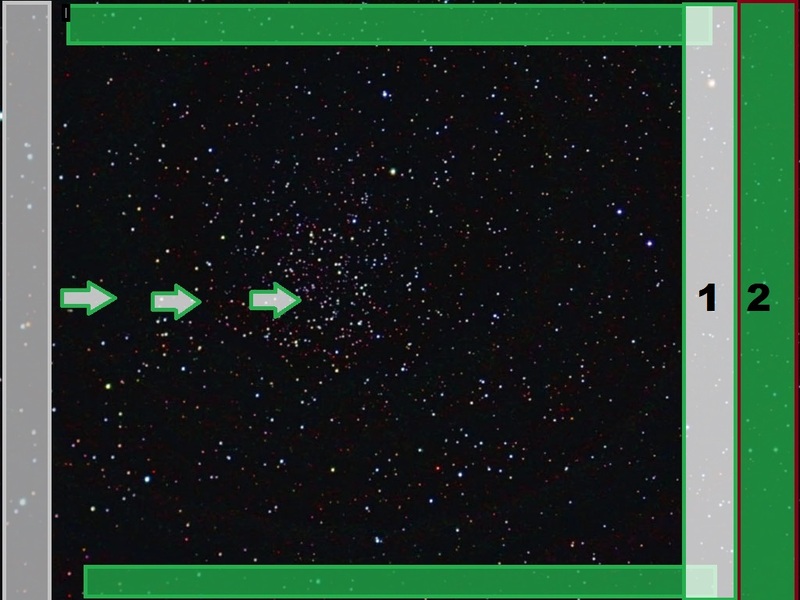 Player 2: Tie Inceptor: Soontir Fel. The Tie Advanceds are set up one (out of 3) fire range distance from the center of the short edge (in gray) and one size "1" movement template apart from each other in a row. 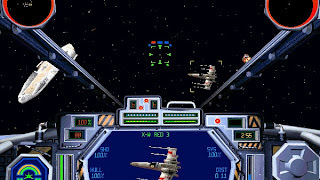 Player one deploys two interceptors in region "1" facing the Tie advanced with Player 2 set up in the region marked "2". 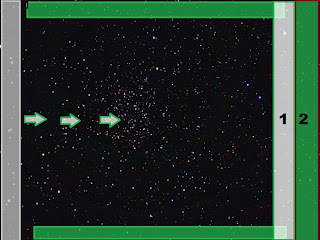 The additional green set up areas on the long edges are for the arriving tie fighters -- edge randomly determined by coin toss or other method. *Tracking rounds: Game lasts 6 turns. Lay out 6 turn markers; remove one after every full turn. * Tie Advanceds have full mobility, but no weapons and only 1 shield. They must get off the far short edge where the Players deployed from. * TA's left on the board after turn 6 do not count towards either side's victory. Player1: Imperial Victory: Destroy Tie Advanceds before they flee. Survive.